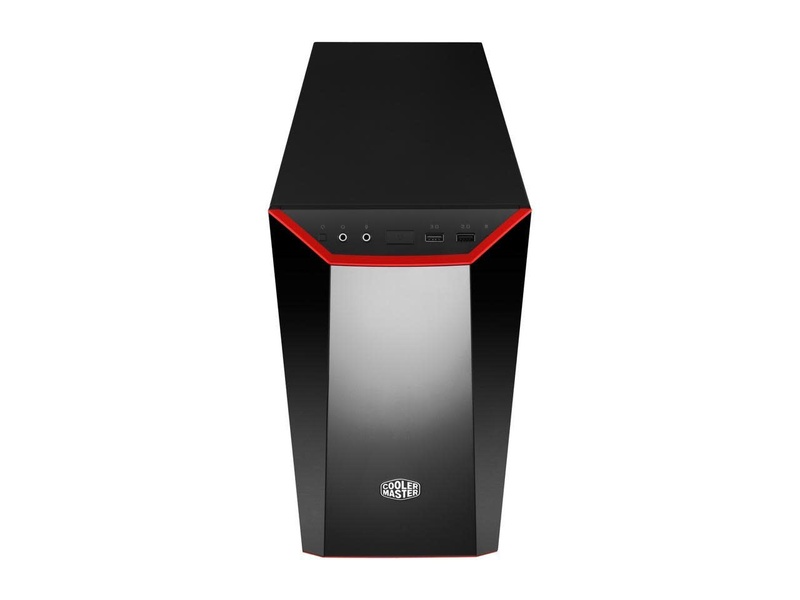 MasterBox Lite 3.1 mATX Case with Dark Mirror Front, Acrylic side panel, Customizable trim colors - NWCA Inc. Focused on good looks, customization and performance, the MasterBox Lite 3.1 mATX case is a great choice for your new little powerhouse. A sleek DarkMirror front panel and three custom trim colors (included in the box) offer a great first entry point for customization. 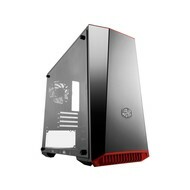 Additionally, it comes with an edge to edge transparent acrylic side panel to show your internal components. 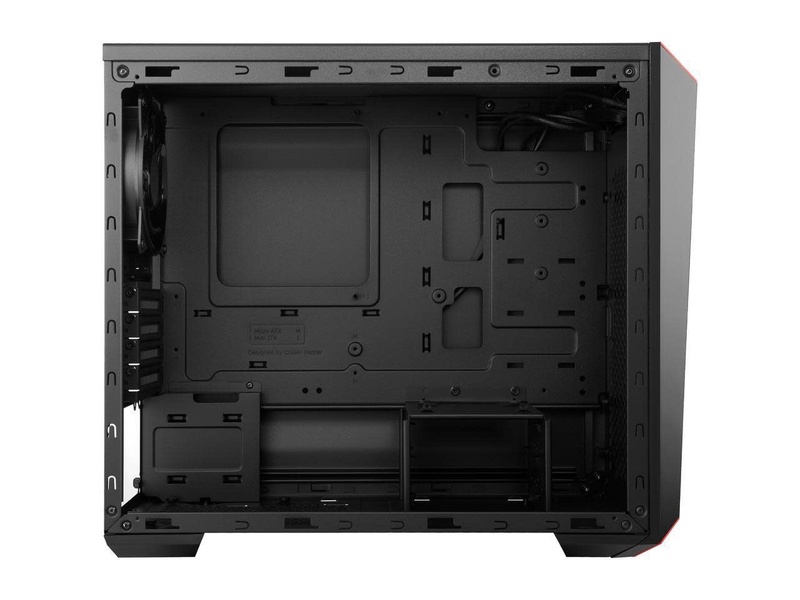 Inside the case you'll find ample room for mAXT/mini ITX motherboard, graphics card up to 380mm in length and CPU cooler up to 158mm high. 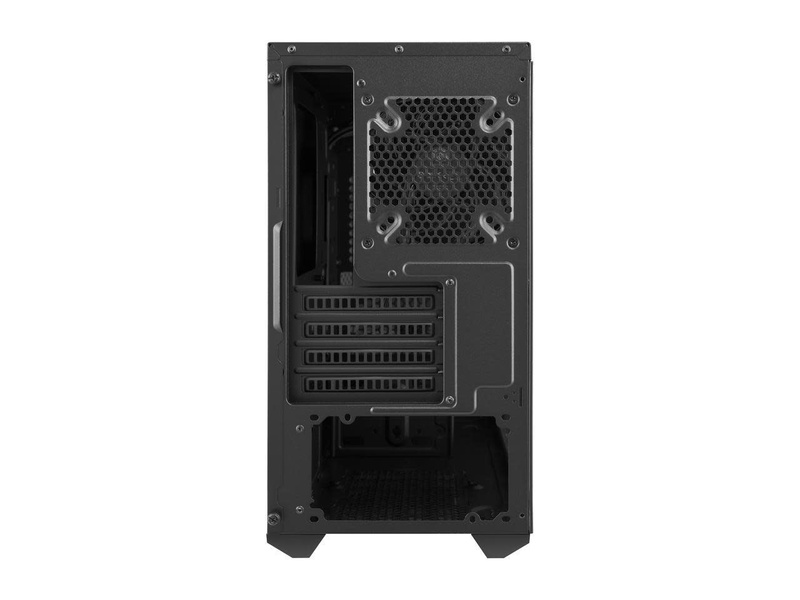 It also feature bottom-mounted PSU design and adequate cable routing space behind motherboard. 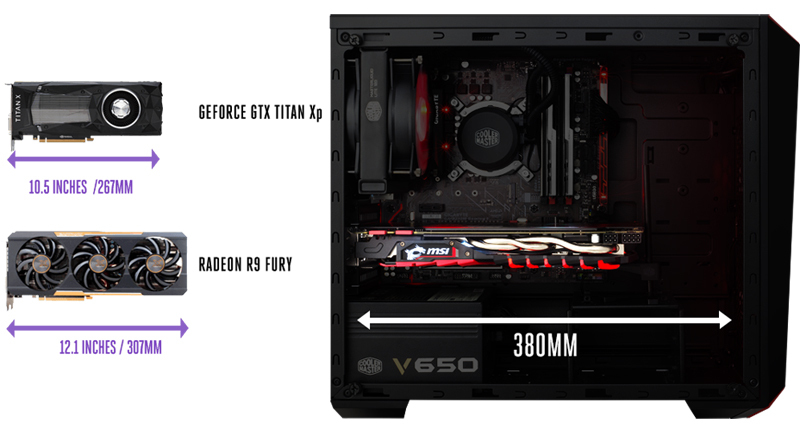 And with support for up to 3 cooling fans and a watercooling system, we ensure your performance will not suffer. Cooler Master knows the community also has some awesome ideas, and the ability to express them in everything you make or do. 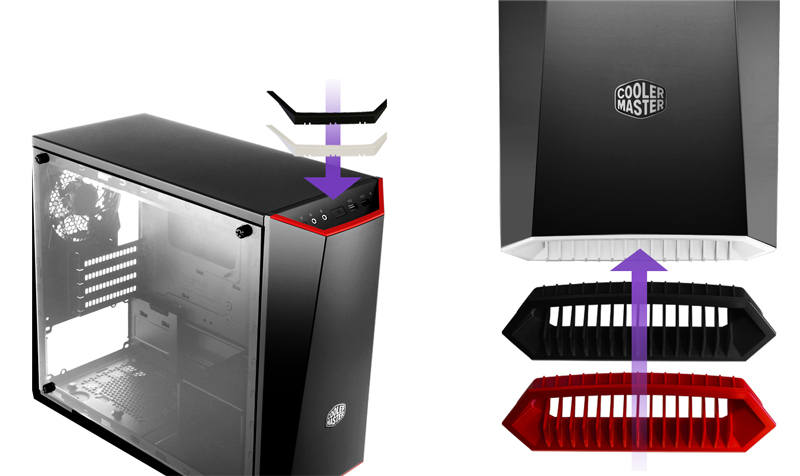 So with that in mind, Cooler Master is set to release the 3D printing schematics of the top and bottom trim. Let your configuration stand out with an all-black background. 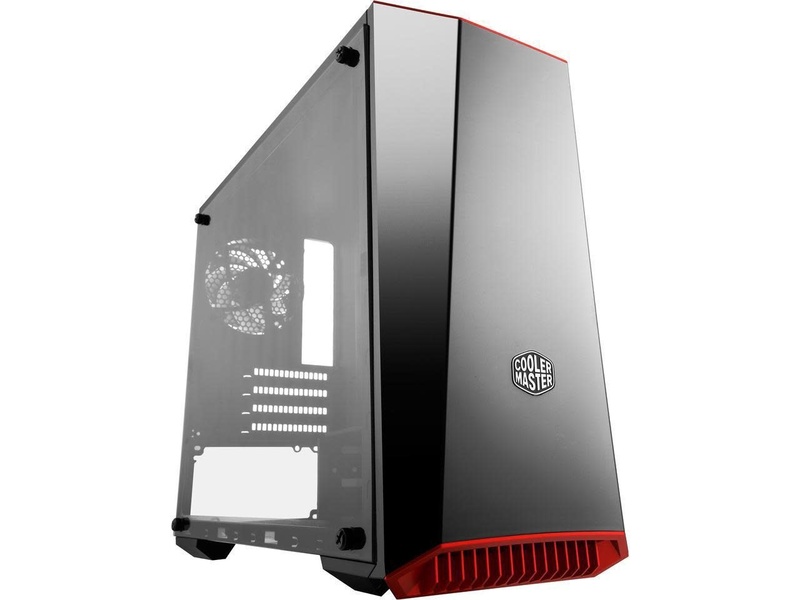 A sleek, tinted side window panel and DarkMirror removable front panel allows for easy access to your components. 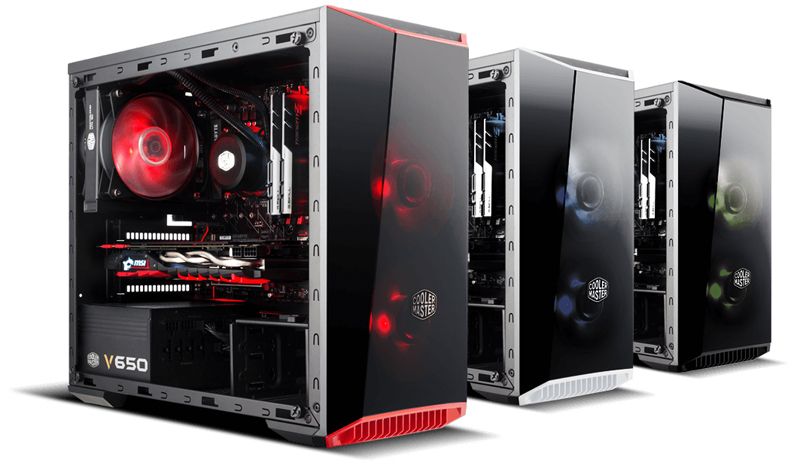 And with support for up to three cooling fans and a watercooling system, Cooler Master ensures that your performance doesn't suffer.